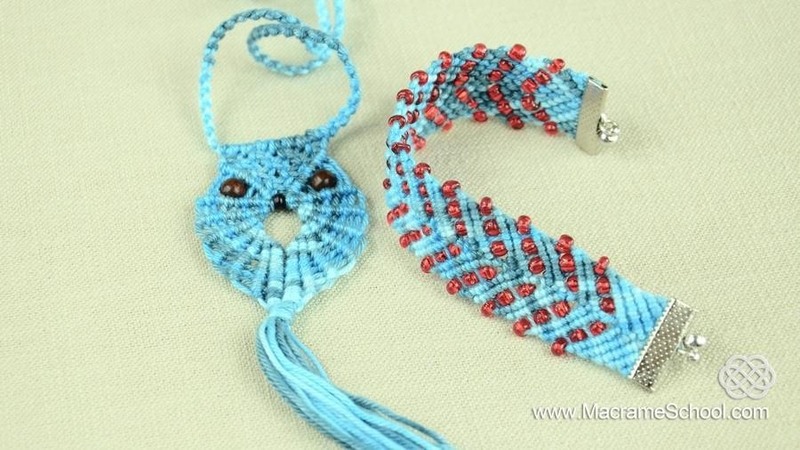 How to make Chevron arrows with beads. It's easy to make and suitable for kids and beginners. 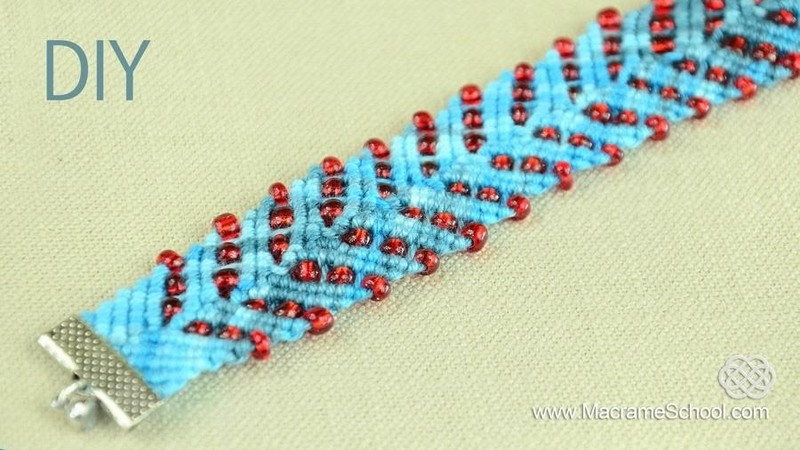 For this bracelet I used Magnetic clasp. 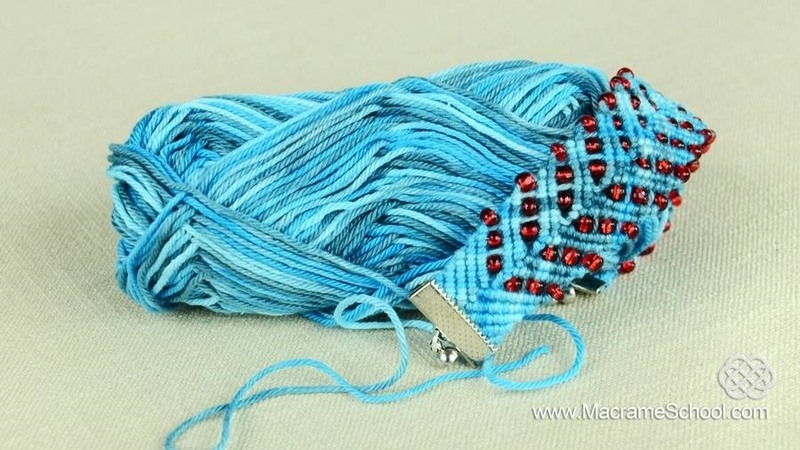 How To: Make a Macrame Bracelet with Small Beads.